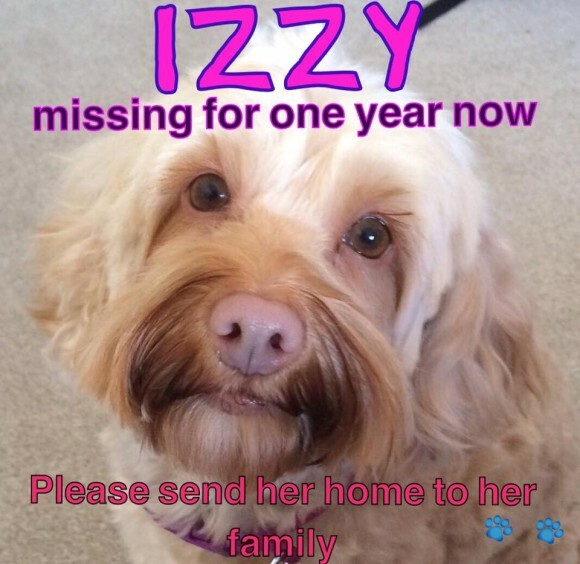 A whole year has passed since Izzy ran out of her garden and went missing. She is still missing. Please, this is way too long. It’s time for Izzy to go home to her family – where she belongs. They have been waiting for a long time now. Please send her home. May’s comment: Not a post we like to write but we will keep sharing and reminding ourselves to help the Purvis family keep their dreams alive. For as long as Izzy is not home with her family we will keep sharing. Izzy has been missing from Radcliffe, Manchester. A champagne/sandy/apricot colour with a light brown nose and was wearing a bright pink collar. She is now 5+ yrs old. 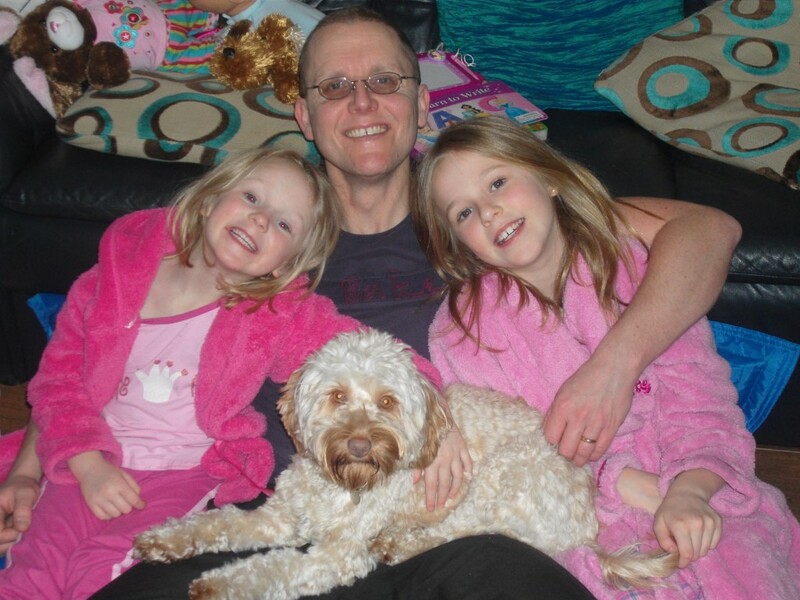 There is a £3000 reward for safe return. Please call 07961559230. Please share. Can you send the link to the page? So many to look at. So very sad. We can all feel the familys pain, but never fully appreciate the depth of it. So sad! I would be devastated! Prayers she is found safe and returned home ASAP! !